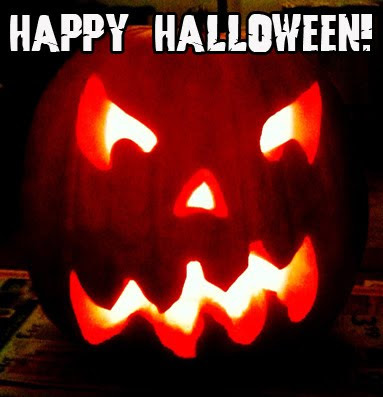 Wherever you are and whatever you are doing, stay safe tonight and have a fun, fright-filled evening! The Geek himself is off to Lee, NH for his second trip to Haunted Overload. This time I'm bringing a whole posse! I hope your Halloween is as exciting as mine. Happy Halloween! Until next time, stay safe and stay scared! Good to see you last night. I hope you had a good time at the show. Sorry I couldn't spend more time talking to you and your group. It gets crazy at showtime. The wind was insane last night before the show and there was tons of last minute repairs to do. A few glitches at the beginning of the show like strobe lights going out in one of the tunnels. You may have encountered that on your first time through. Hope you had a great Halloween at Haunted Overload. Thanks for the t shirt and making the trip! Thanks to Eric and all the Haunted Overload people, both for creating an excellent attraction and for treating our group like mini-royalty. I've known the Geek for going on 7-8 years, and that might have been the happiest I've seen him.